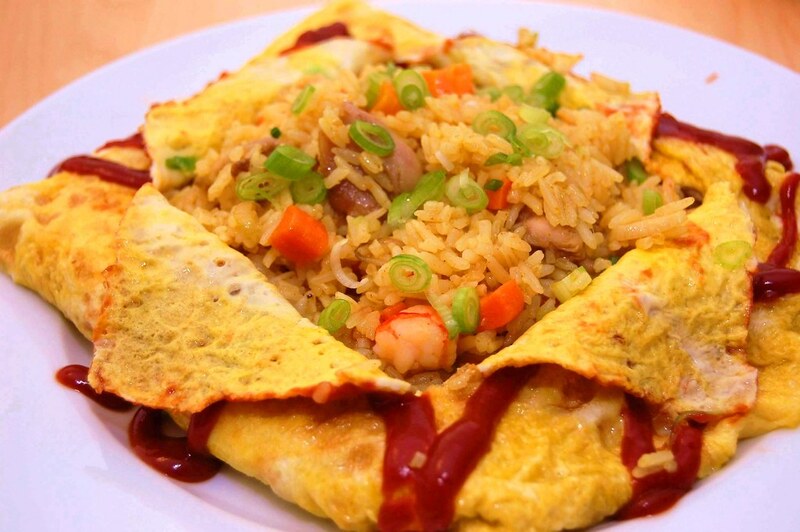 Fragrant fried rice and a vibrant variety of ingredients wrapped in an abundance of egg, anyone? 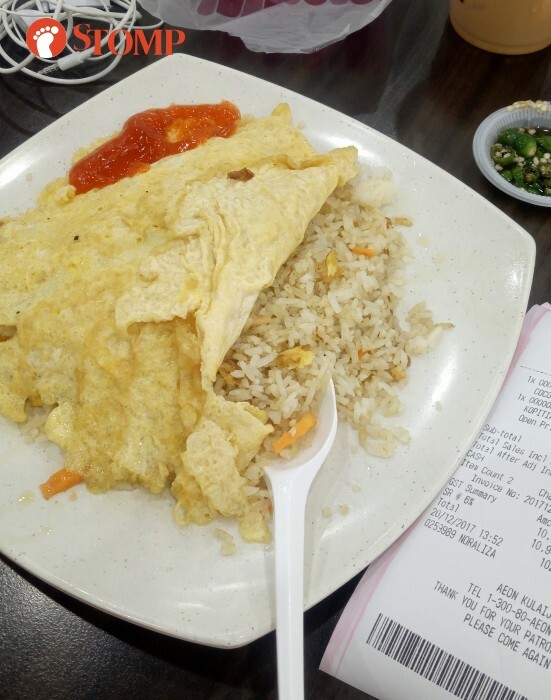 Syed, who purchased the dish at around 3pm on Dec 20, said it cost him RM8.50 (around S$2.80). 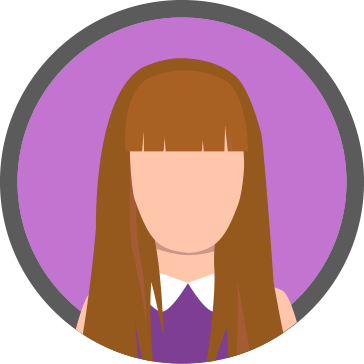 The Singaporean traveller said: "They simply cooked the egg and put it on top of the rice. "The worst part is the rice was damn hard as they cooked it directly above the stove without putting the rice in the frying pan. "When I asked the stall employee about it, she insisted that this was nasi goreng pattaya in Malaysia. "For just rice fried with egg, you can find it outside at just RM4.50."